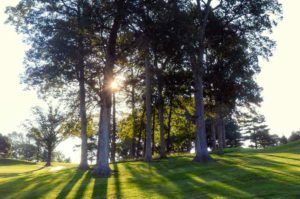 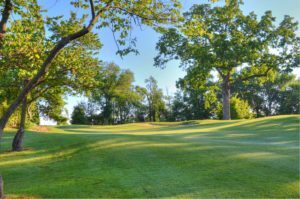 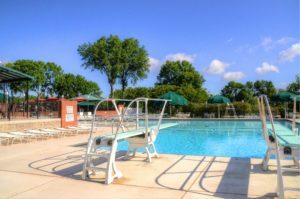 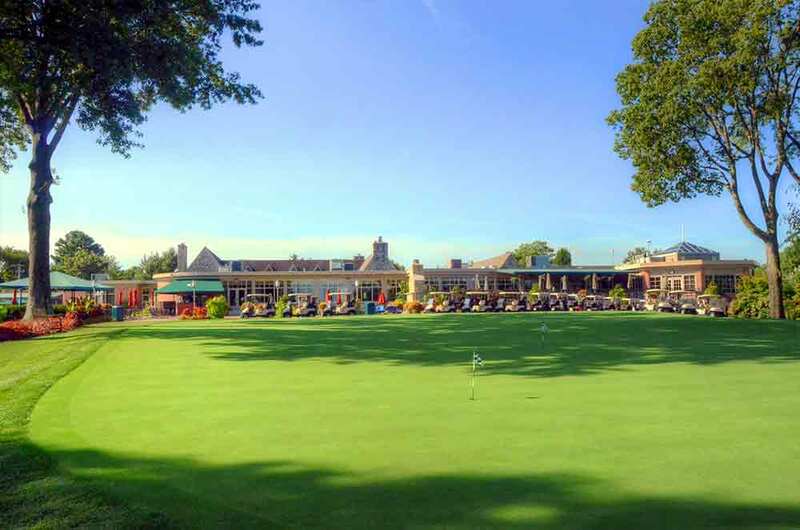 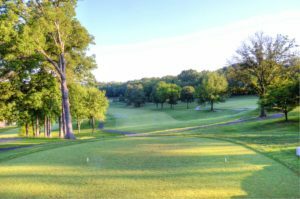 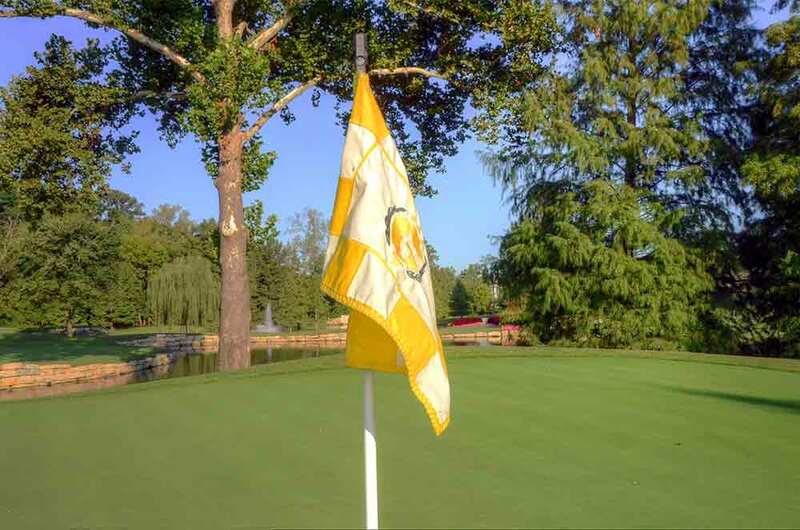 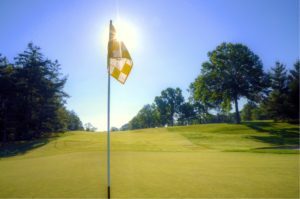 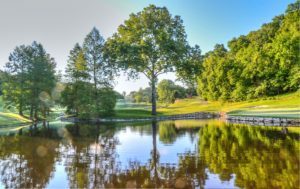 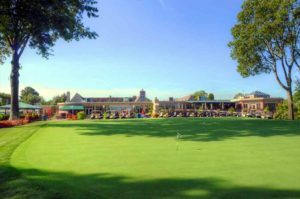 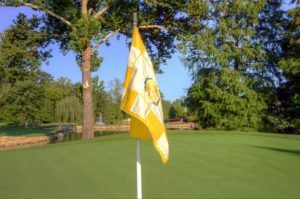 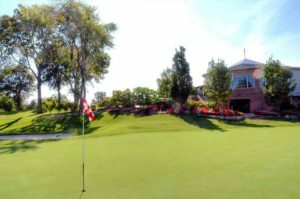 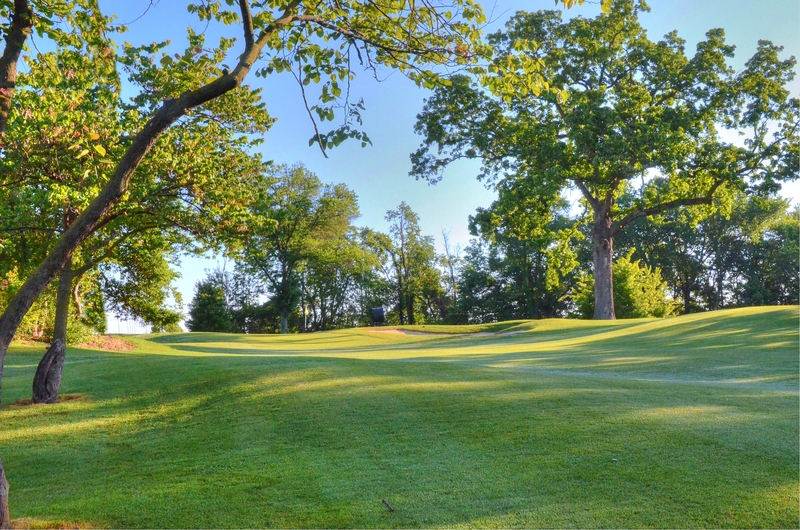 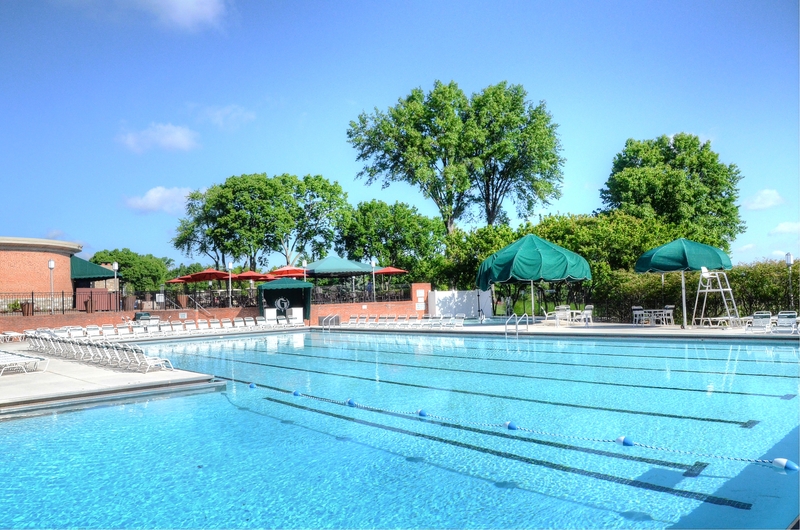 Greenbriar Hills Country Club is a beautiful, old-school course very conveniently located right off of 270 and Big Bend in St. Louis, Missouri. 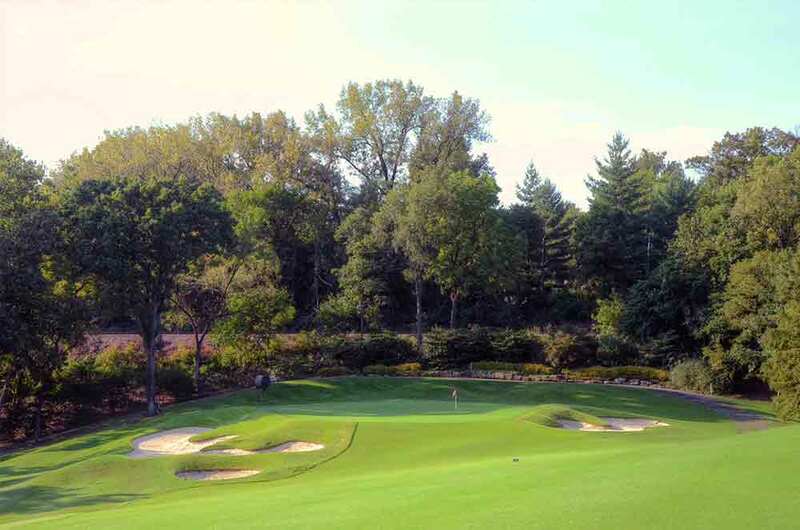 This is one of the most manicured clubs in St. Louis and, quite possibly, the state. 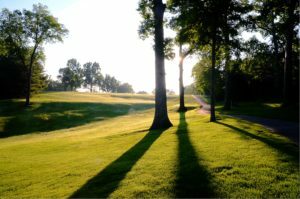 For the first 12 holes I did not see one tee, leaf or anything out of place on the tee boxes. 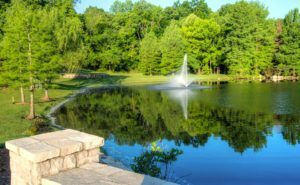 From a landscaping design perspective, Greenbriar is as good as it gets, using every resource available: creeks, lakes, large traps, rolling hills, boulders, flowers, plants, etc. It really is a beautiful course! 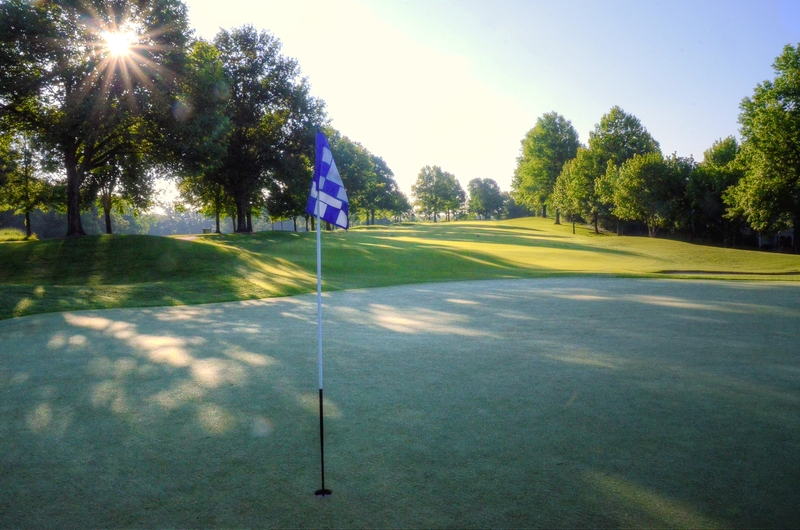 All of the little things they do and their attention to detail make for a wonderful golfing experience. 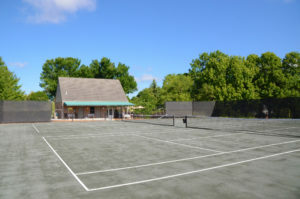 The greens are large with medium complexity. 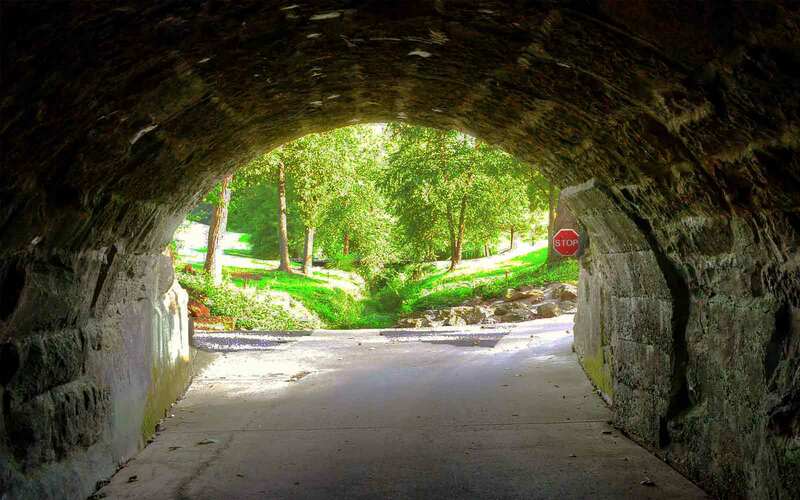 I like unusual and hard holes. 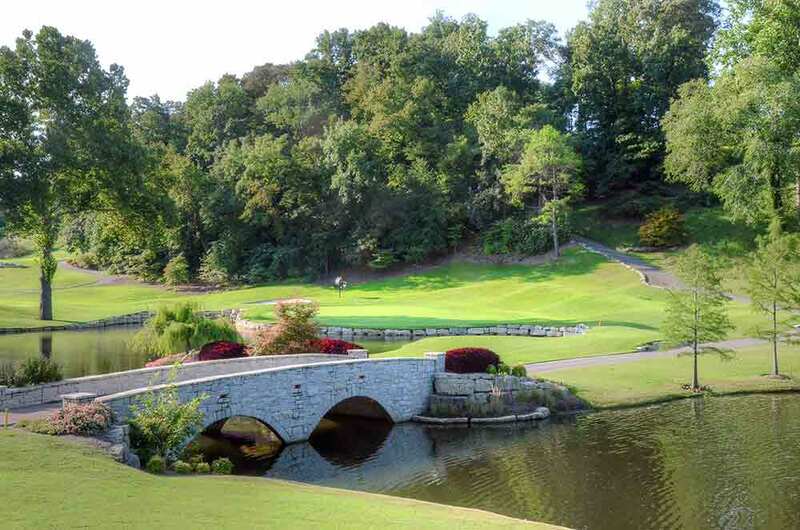 Greenbriar Hills did not disappoint me. 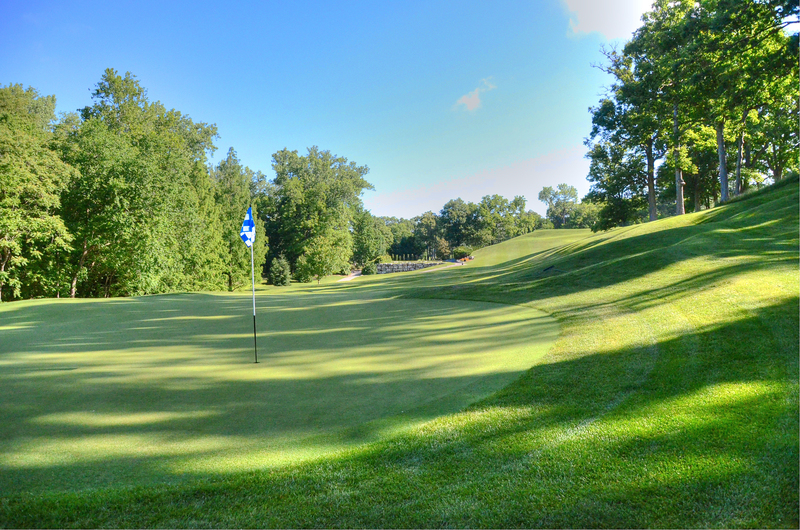 Hole 12 is a crazy, 300 yard par 4 straight down a huge hill (or cliff depending on your interpretation). Your drive has to be straight and long enough to carry a massive lake. 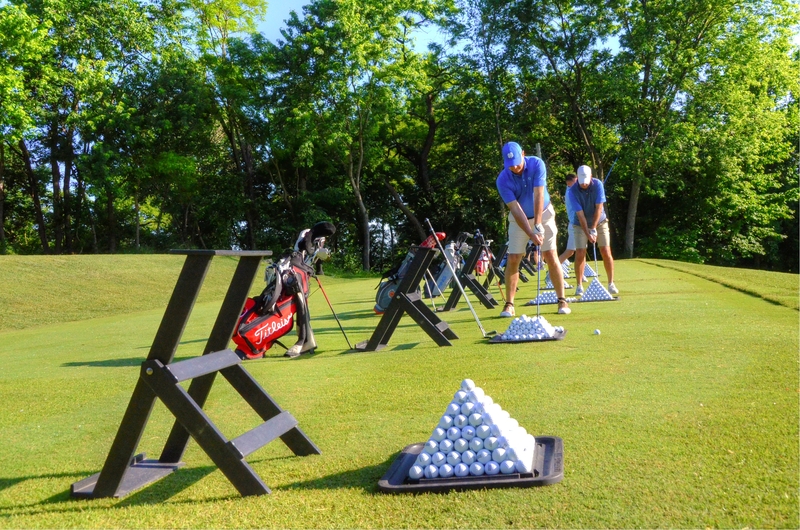 This is the 14th most difficult hole but I would wager that the highest scores on average are posted on this tester. 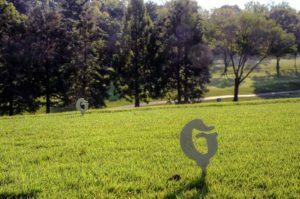 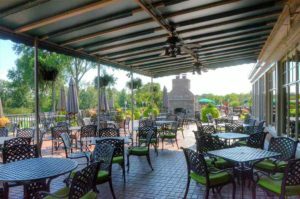 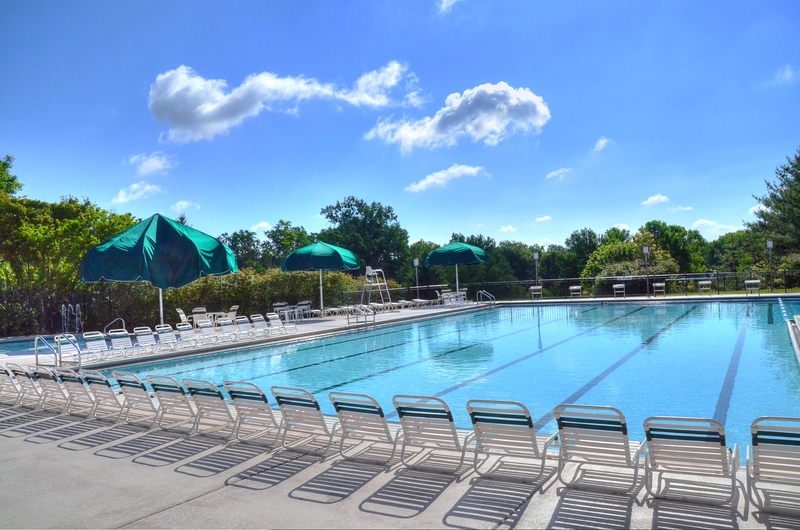 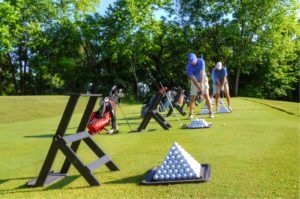 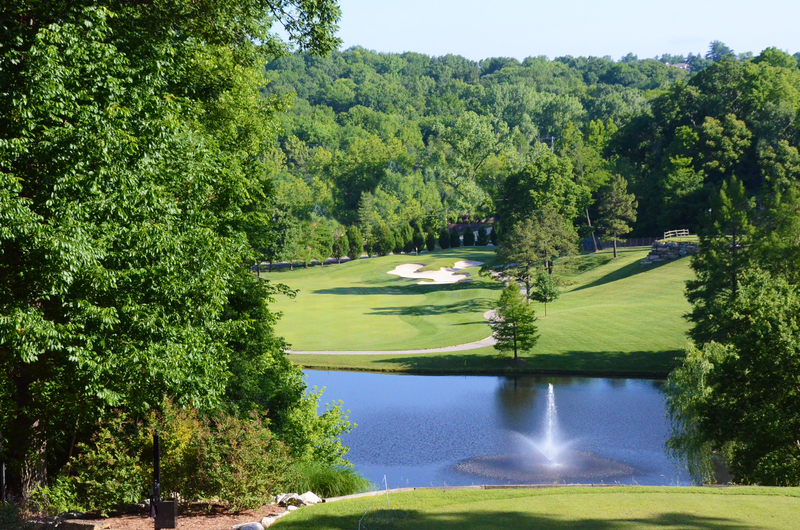 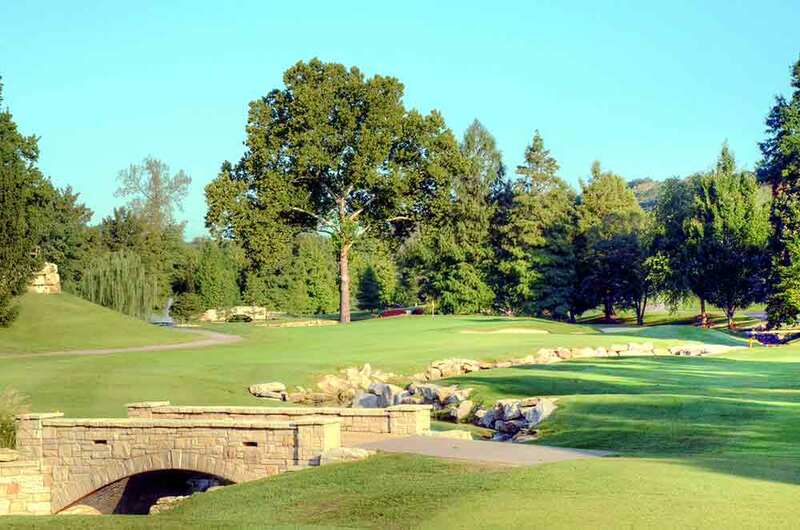 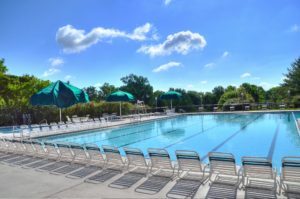 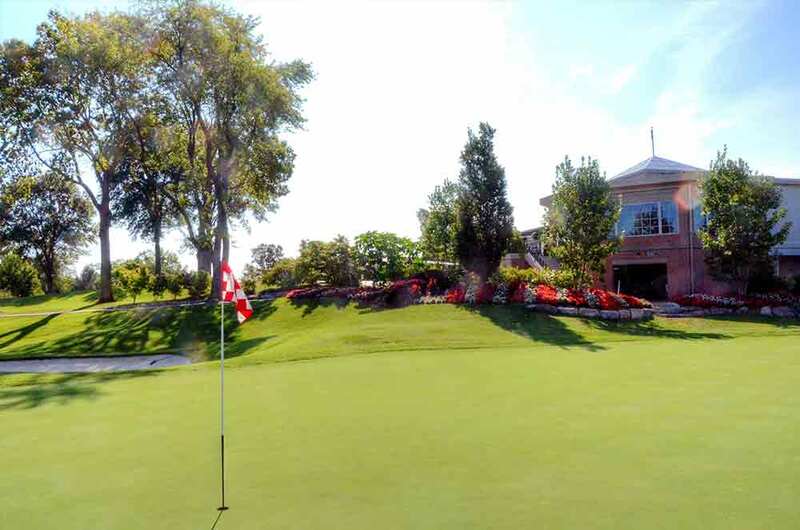 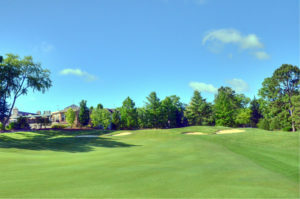 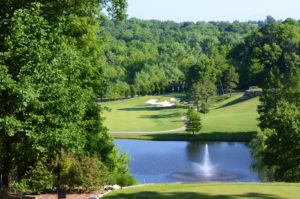 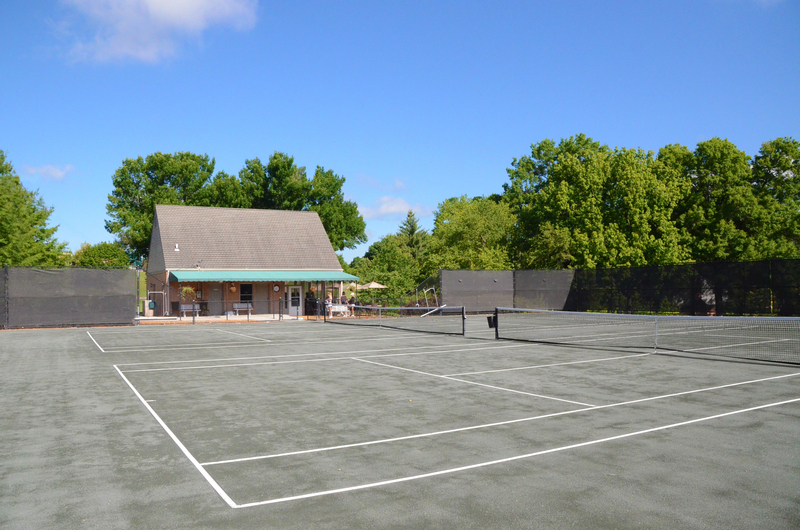 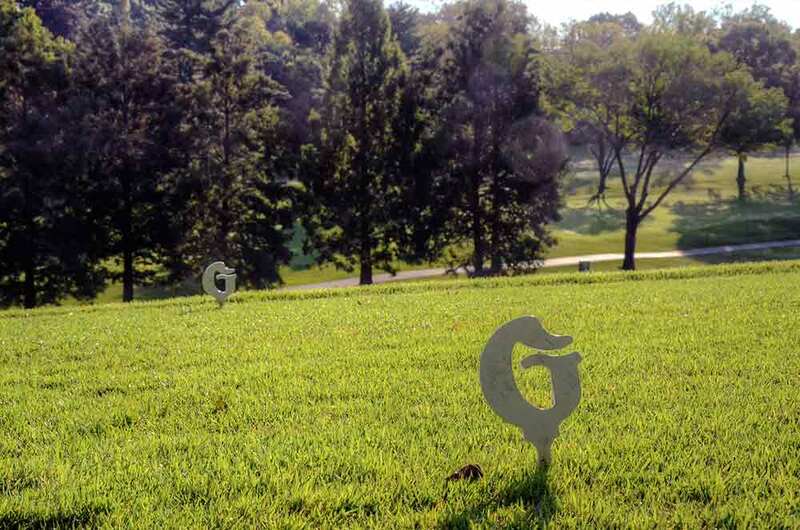 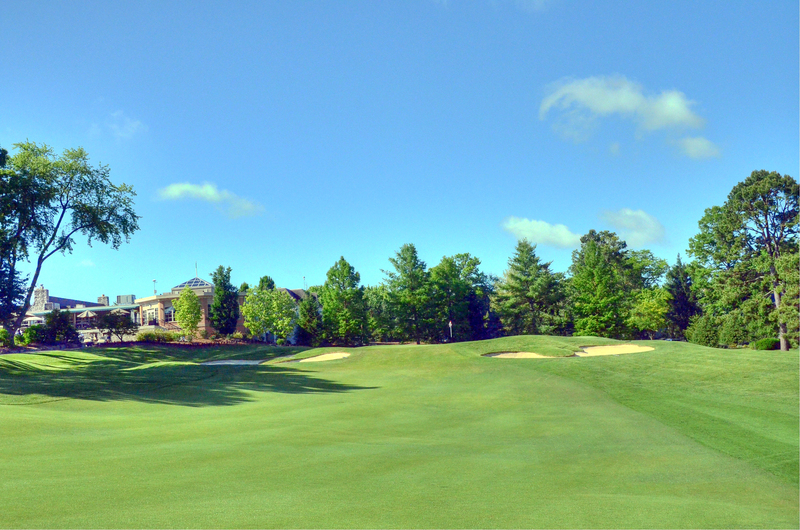 All in all, Greenbriar Hills Country Club is a wonderful golf course managed by a wonderful team of professionals. If you ever get the chance to play this course, take it.